At least one person was shot Tuesday night in northwest suburban Wheeling. 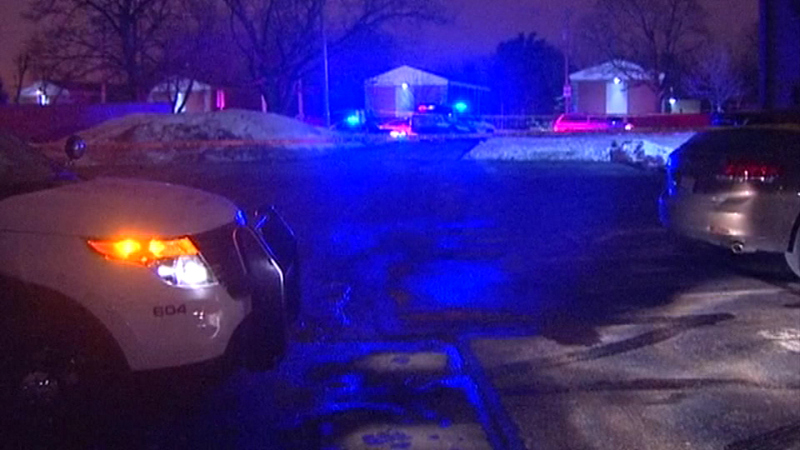 WHEELING, Ill. (WLS) -- Two people were shot in northwest suburban Wheeling. They were found at an apartment complex parking lot in the 400-block of McHenry Road around 7 p.m. and taken to the hospital.